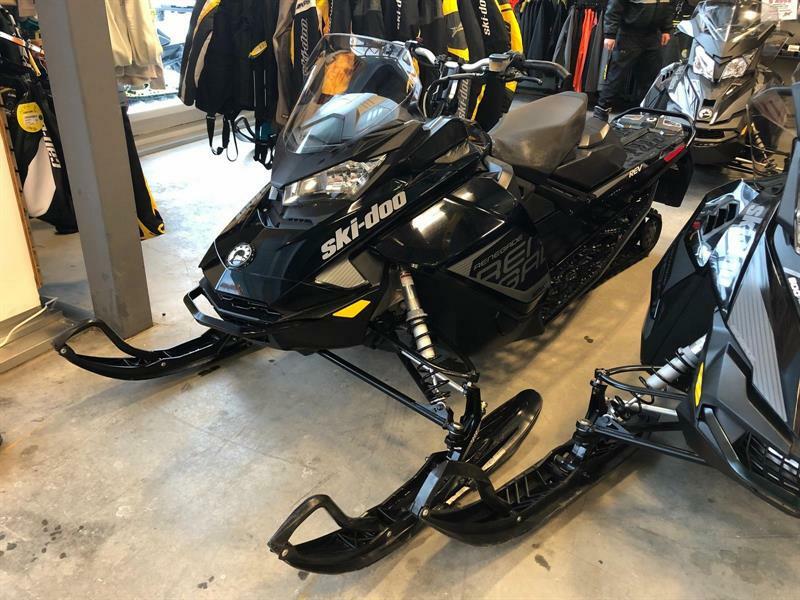 Take advantage of the widest choice of quality used Ski-doo snowmobiles and pre-owned sled for sale in Saint-Michel-des-Saints in Quebec, in the heart of the Lanaudière region. 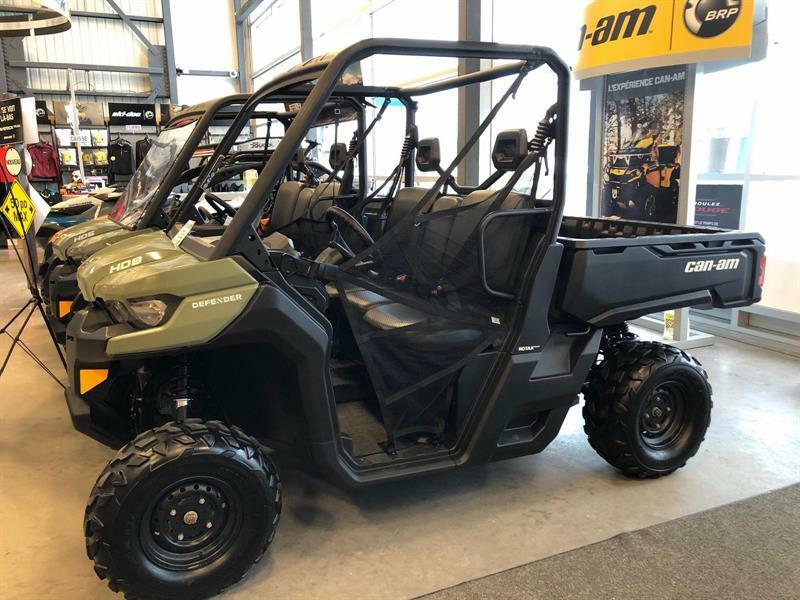 Choose from a selection of quality used recreational vehicles that have been fully inspected by our certified technicians. 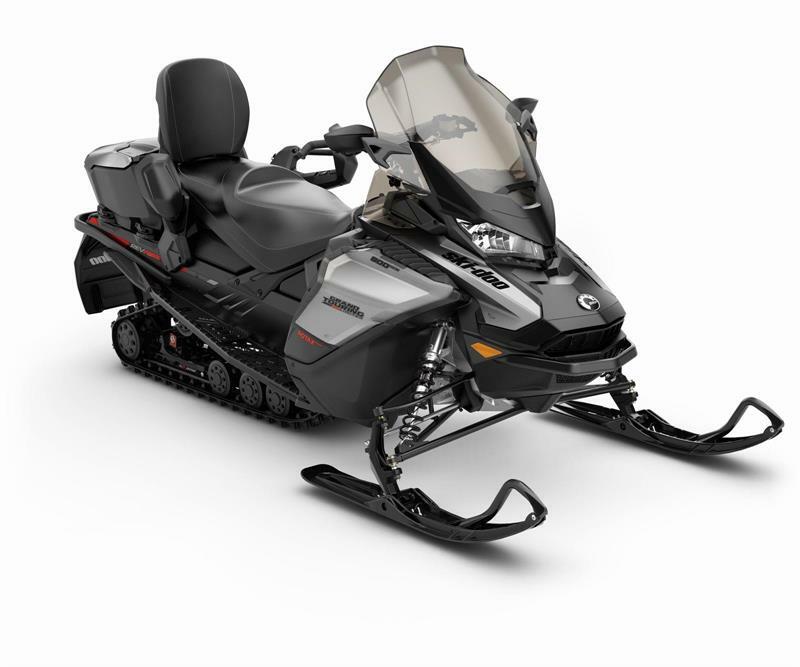 Come and meet with our experienced advisors to find the pre-owned snowmobile model that meets your needs, and treat yourself to an exceptional outdoor experience this winter, on the trails or through the deep powder with one of our used Ski-Doo snowmobiles for sale in Saint-Michel-des-Saints, just minutes from Mont-Tremblant. 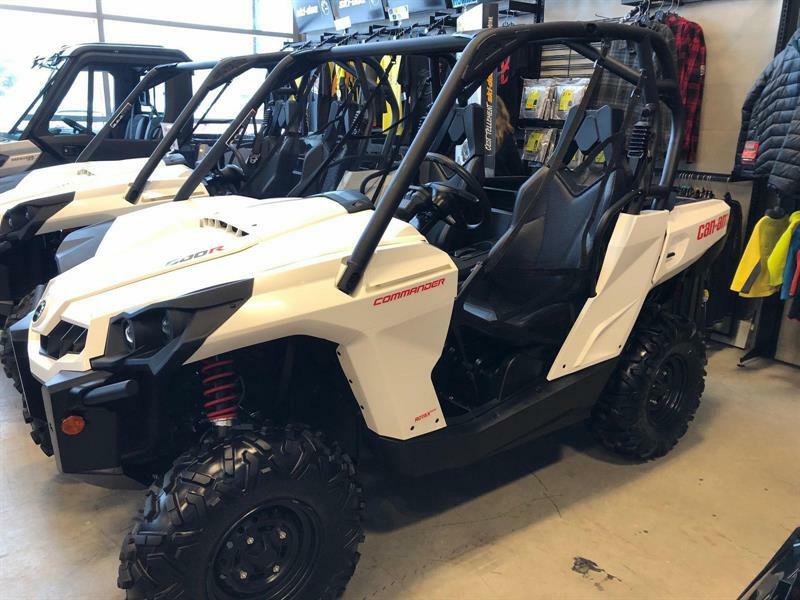 With Location de Motoneige Haute-Matawinie, you're sure of getting a used BRP snowmobile that has been thoroughly inspected by qualified technicians. 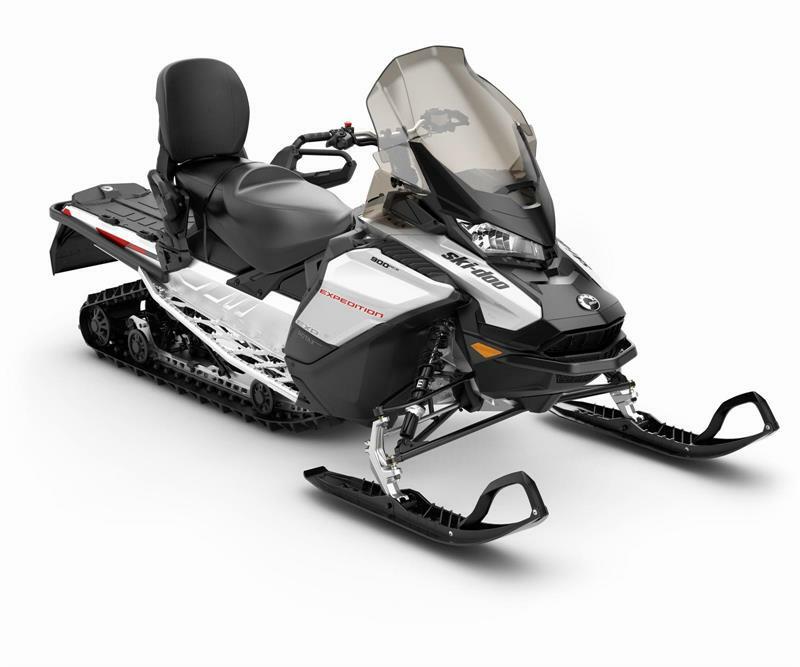 When you buy a used snowmobile from Location de Motoneige Haute-Matawinie, you can also count on paying a very reasonable price for a top-condition vehicle What's more, you'll enjoy shopping in a no-pressure environment where you can get answers to any questions you may have. Come to Location de Motoneige Haute-Matawinie and save! 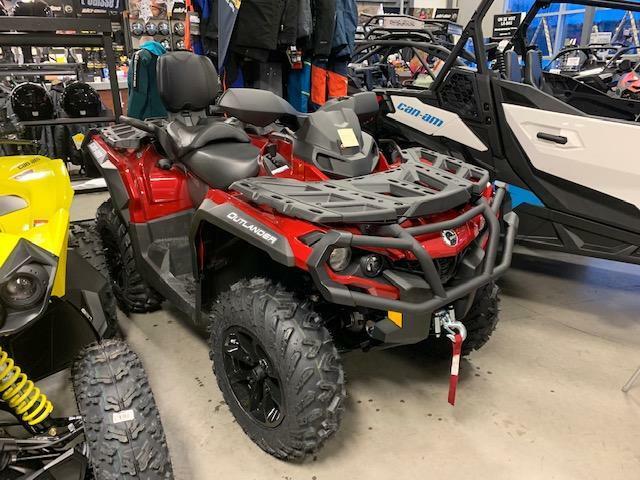 We feature an unbeatable inventory of over 500 pre-owned BRP recreational vehicles, including used ATVs, used snowmobiles and used boats and personal watercraft. We deliver everywhere in Québec and other Canadian provinces like NewFounfland ! 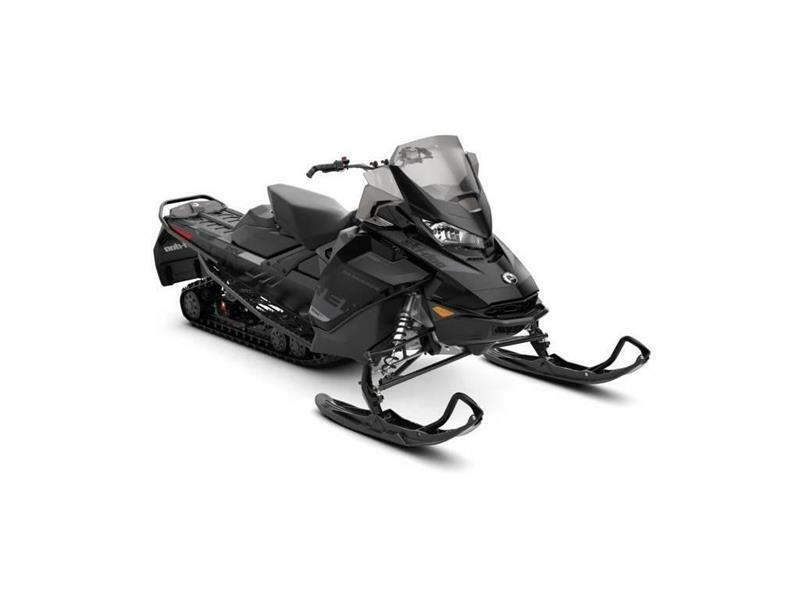 Want to obtain financing for a used snowmobile? 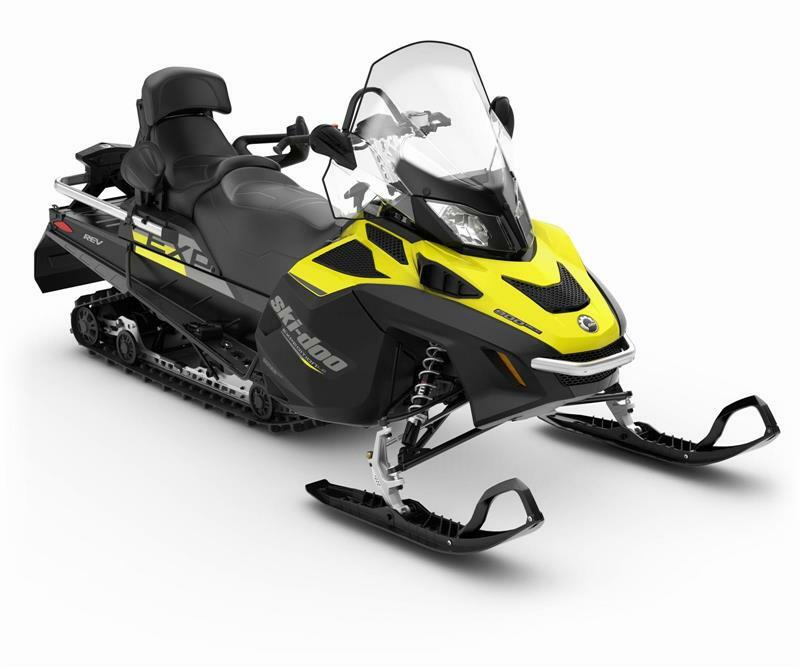 Wherever you are in Saint-Michel-des-Saints, in Lanaudière, Location de Motoneige Haute-Matawinie is the name to remember for financing a used Ski-Doo snowmobile! 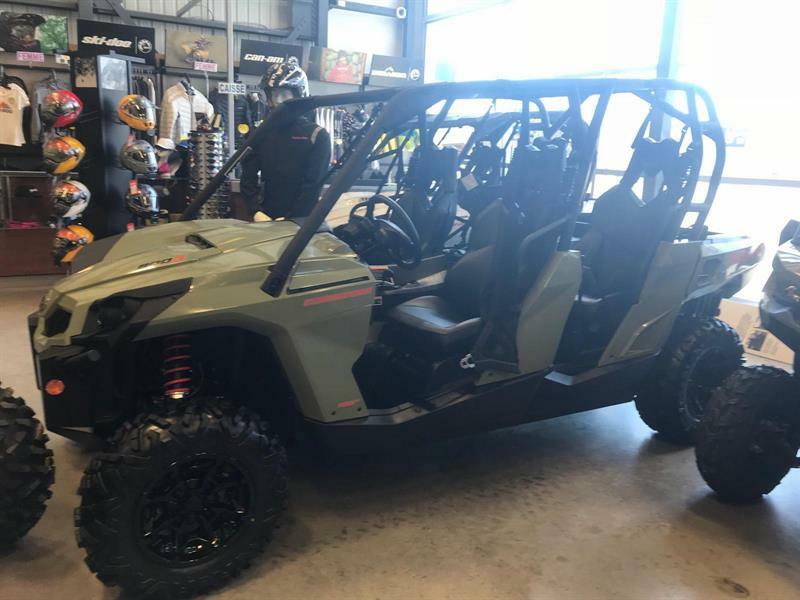 We can advise you regarding the credit plan and credit supplier you will choose, and fill you in on other protection plans including extended warranties, loan insurance, payment insurance and critical illness insurance. 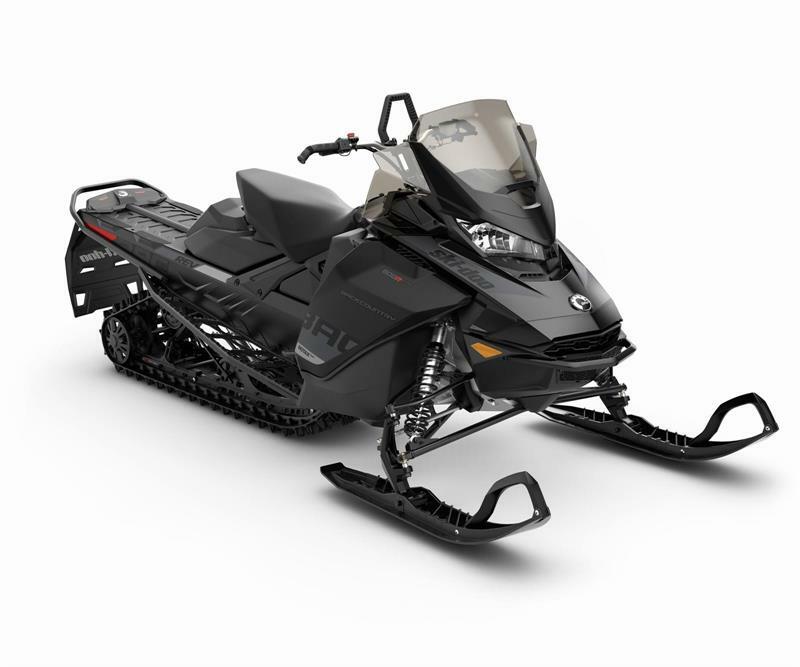 To learn more about our services for credit and financing for used Ski-Doo snowmobiles in Lanaudière, contact us online or by phone at 1 866 400-9599.